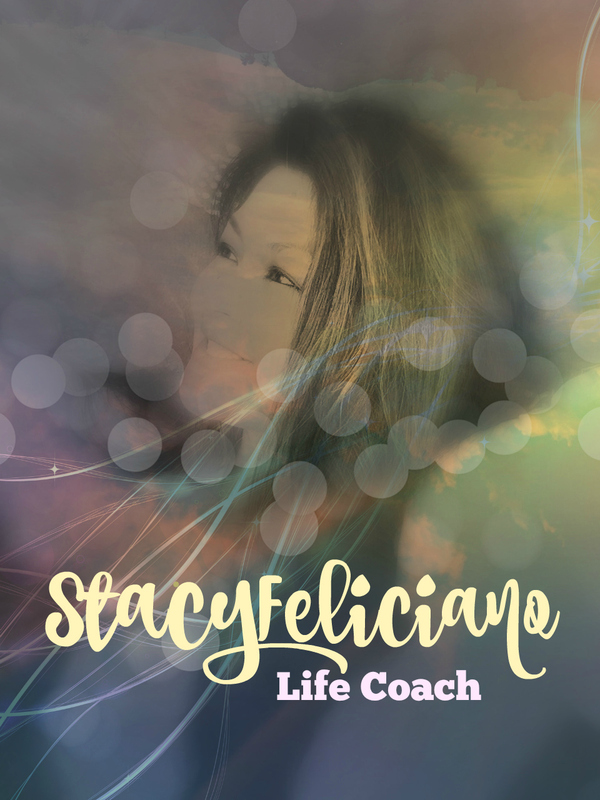 February 2, 2017 February 2, 2017 stacyfeliciano2 Comments on Ever feel like you’re out of place? Ever feel like you’re out of place? Sitting at the stop light, waiting for the light to turn green on my way to a job that is less than inspiring, feeling stressed thinking about the day ahead, I see this weed growing out of the concrete sidewalk in the middle of nowhere. I find myself identifying… with this weed..that I see. At times I feel like a weed, growing wildly, so fast, and some seeing my value as useless. Yet, somehow I bring life, oxygen, tenderness, and warmth to a place that is rigid, hard, and cold. At times I feel like a weed, living….No, SURVIVING! Growing out of the earth, through an environment that is so less than optimal for a young girl. Yet, I survive. I survive the struggle, the toxic pollution, the uncaring passerbys , as I choke and gasp for air, for a reason , for a purpose to live. I transform into a blooming flower. I was a budding flower! Thank you , coming from you, that means a lot to me! Previous Why do people lie?